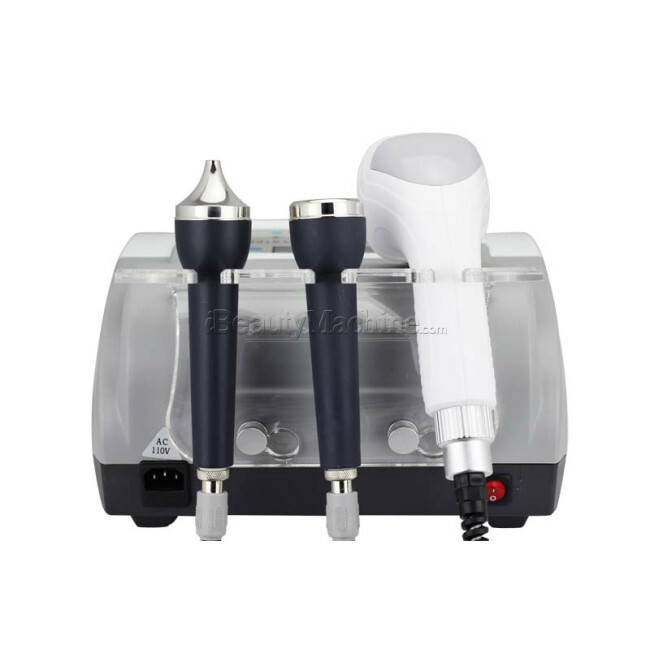 Professional 40KHz cavitation, most effective on body slimming,Two Ultrasound Probes, the bigger one is for facial skin care, the other one is for eye around skin care. 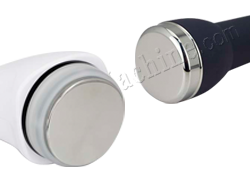 Voltage option, for the device, there are two voltage (110V and 220V), please choose the right voltage according to your local place. 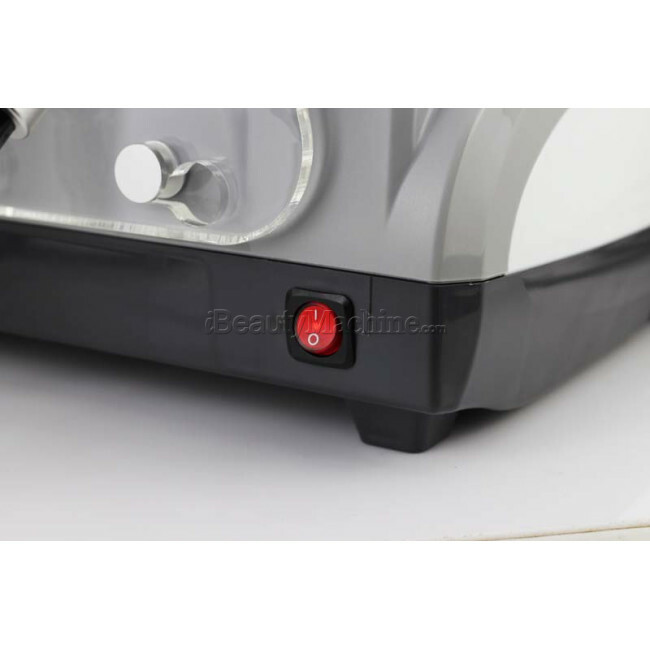 Normally we will check whether the shipping address match with the voltage you choose, if not, we will confirm that with you. Or you can leave an message to us if the two side are not match. Please kindly notice that before place the order. We suggest apply Conductive Gel before the treatment. The bigger one is for facial skin care, the other one is for eye around skin care. 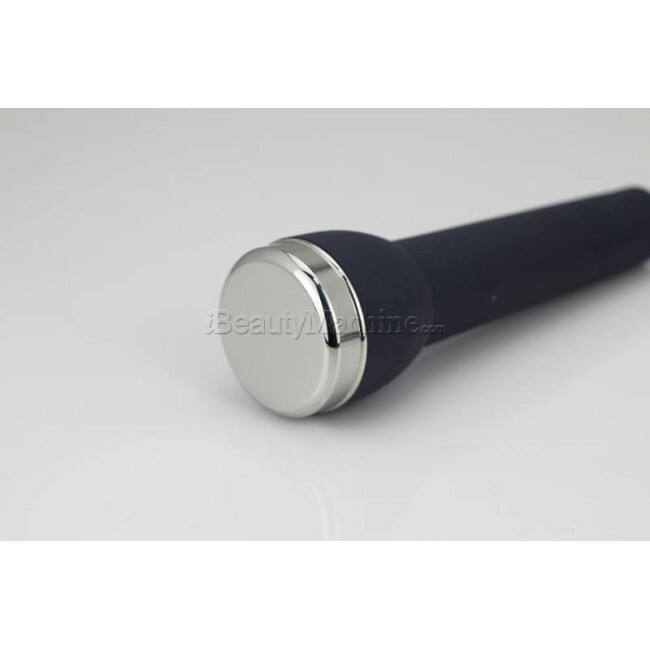 Bigger contact of the facial and body treatment probe, more effective and less treatment time. suitable for different treatment part. 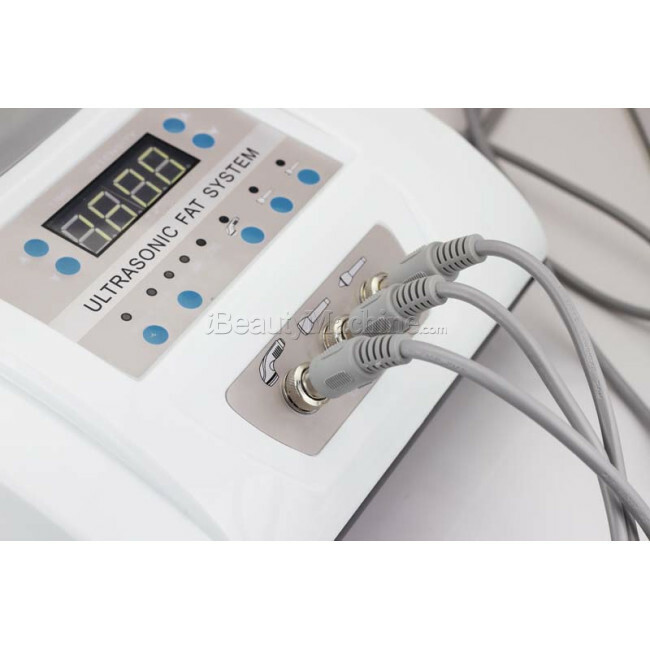 Working time ranges from 1min to 60min, cavitation working intensity level ranges from 0 to 13, Ultrasound working intensity level ranges from 0 to 15.
the net weight is only 3.9Kg, suitable for both home use and salon use. 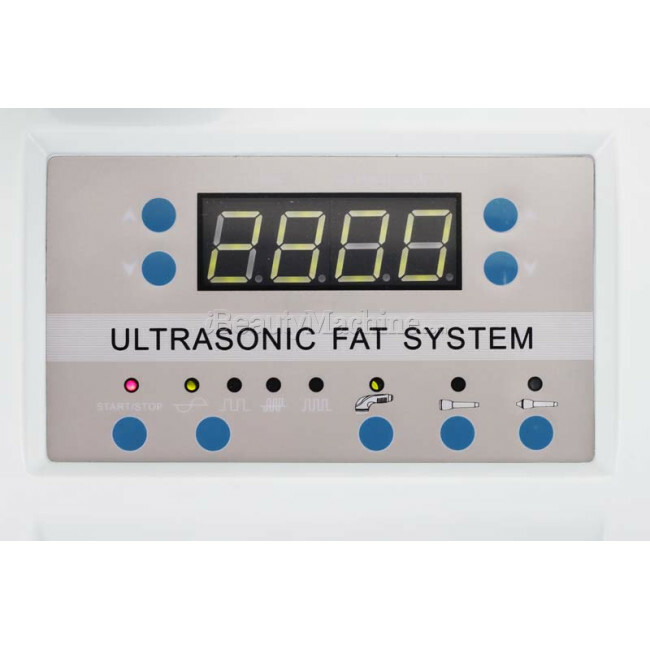 Ultrasonic cavitation technology is non-invasive technology based on ultrasonic waves which generates empty micro bubbles in the liquid situated in the interior of the adipose tissue. 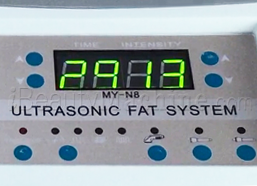 Its repeated action causes the accumulation of these micro bubbles, which causes the fat cells to implode and collapse. The result is the destruction of the adipose cells transforming the fat nodules into liquid substances that the body removes in a natural way through the lymphatic system. 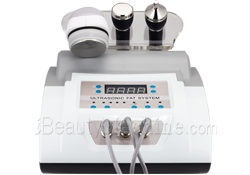 Ultrasonic waves produces strong power and large energy, this can make 3 million vibration of the skin cells when it act on our face and result in micro-massage, changes the cell volume, then improve local blood and lymphatic circulation, enhance the cell permeability, improve the metabolism and regenerative ability of the tissue, softening tissue, stimulate the nervous system and cell function, make skin luster and elasticity. 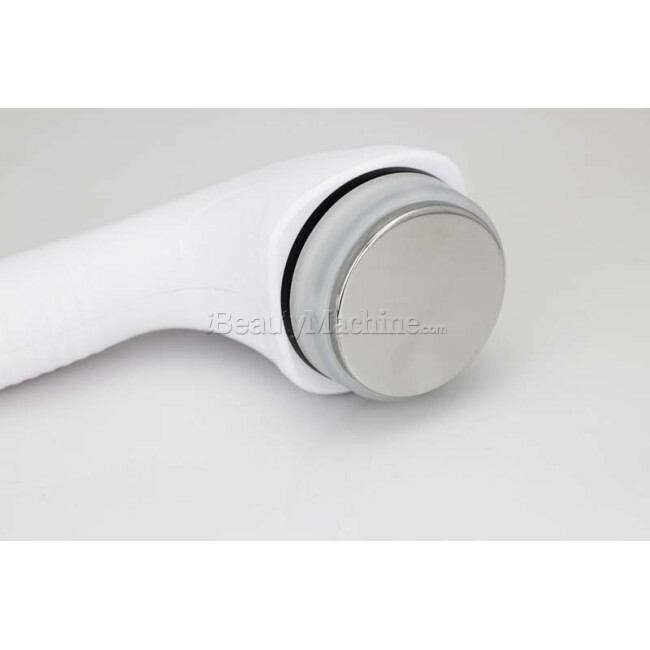 The heat effect of ultrasound can improve the temperature of skin surface, accelerate the blood circulation, and then the skin cells can absorb nutrients more effectively. 1. 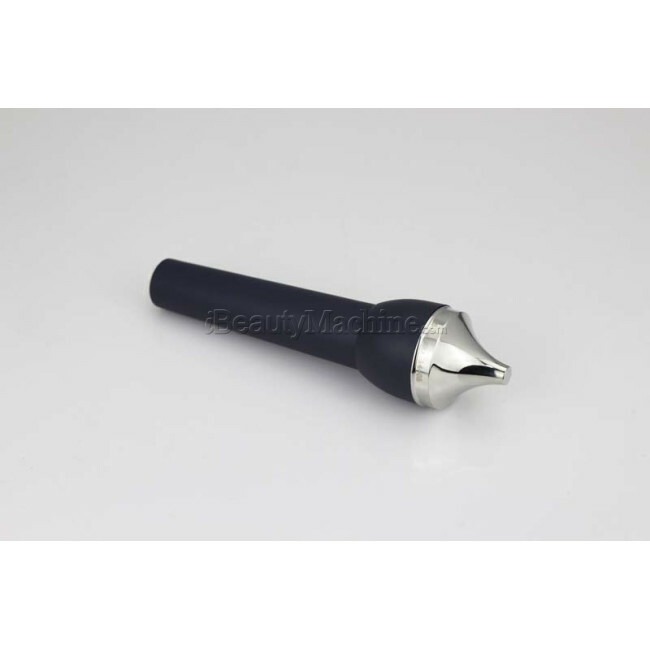 Reduction of localized adiposities. 2. 39 year old women after 2 months treatments to abdomen. 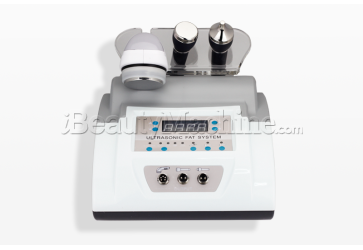 As for Ultrasound facical and eye around skin treatment, the best interval period is twice a week. 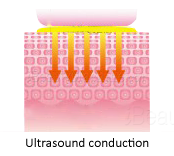 Before your treatment, you should apply an ultrasound gel for cavitation treatment and scream (like emulsion, essence). During the treatment, it is normally for you to feel warm against your skin. Have sent you email, please check. Are there any side effects if you don't use the machine properly? I'm worried I may not understand the instructions and may make a mistake. Do you have to use a gel or can you substitute other creams, lotions or oils? Is there maintenance or other services that must be performed to the machine periodically? 1. we provide user manual and video for machine training. The software is simple and user-friendly. Our customer has no problem manipulating the machine by studying the manuals. If you have any problems about the usage, feel free to contact us. 2. 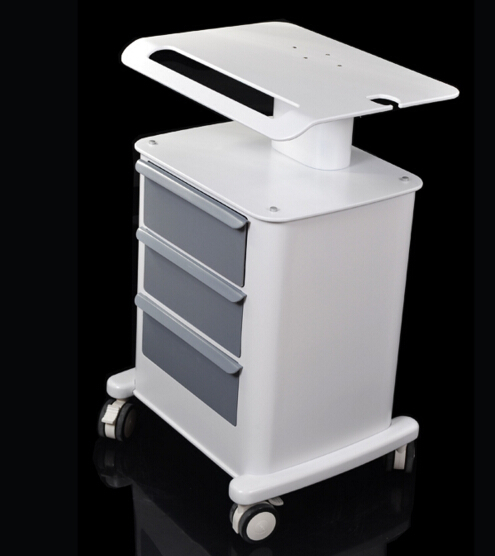 For cavitation treatment, we suggest apply slimming gel or ultrasound gel before the treatment, it is to help smooth operation and better energy conduction. 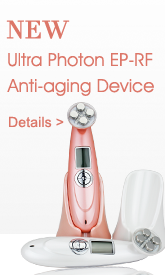 For Ultrasound , you can use your daily skin care product. 3. 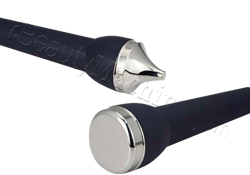 After every usage, clean the probes with wet cloth and then dry it. Put all the parts back to the package and keep the package in the shady and ventilated place. With proper maintenance, you can use the device as long as you can. *Just received the product. it seems working well. the built quality is also solid. *Thank you for your response. I did in fact try the egg and tin foil test with my machine. I am happy to say that it did give me the results that were expected. And, as a result, I have been using my machine for a couple of weeks now, and I am happy to report that I am seeing results. Thank you for your patience in regards to my issues. I greatly appreciate it. *Well made and works great. 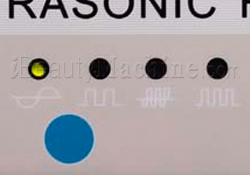 The instruction manual is specific but I have been having treatments done at a spa so I know how the heads work. Much better than I was expecting. *Great product. Works well and as advertised. Awesome quality and price for what you get. The only one is that the instructions for beginners were a little vague but I go to Youtube to get some suggestions. *The seller shipped quickly. I have been using the machine for a couple weeks now and am very pleased with how it works. Thanks! *SOoo fast delivered on the 8th day after paid. works well now. expect the result every time i use it. using the slimming gel as recommended, thank you for the great service. *It works but you need to be patient, worth the price. 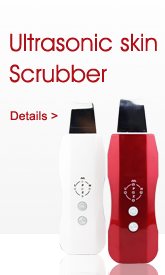 *I am satisfied with this order as the shipment is much faster this time. Thank you for the care. Great package, free gift, all is Great. *Third time to order. Thank you for the excellent service. Both machines work great. It really worth the money. The patients needn't put on the costume for the treatment. It's amazing. *so exciting to receive it. everything is fine just missed the manual. thank you for sending me by email. awesome! *Receive it very quick, also receive the free gift. I am very happy with my results. I waited to write a review until I had used it for several months. 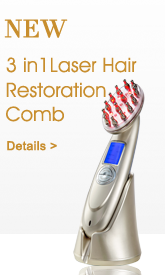 My skin is smoother, I have lost 1.5 inches off each thigh and 3 inches from my stomach. 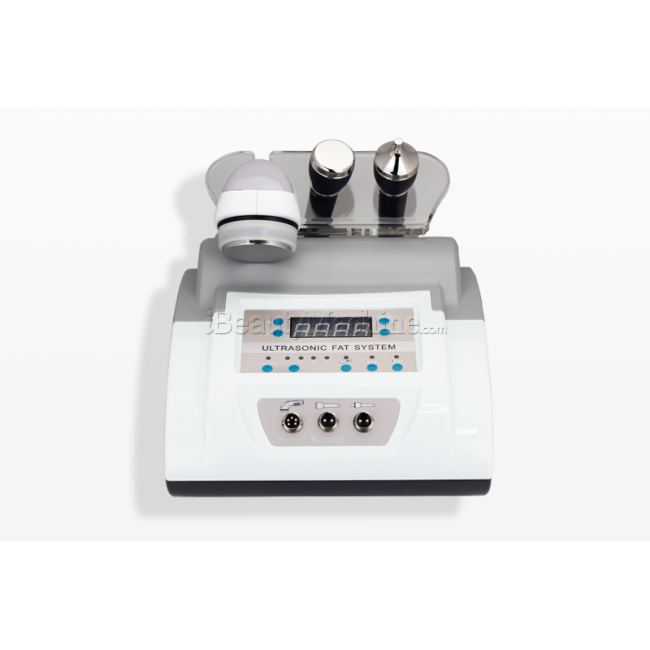 You have to make time to use this machine if you want to get good results. it is somewhat awkward to use on yourself. It does cause a "ringing" in the ears while in use but only lasts during cavi usage. 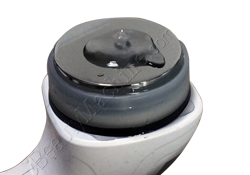 I recommend you buy the ultra sound gel in the gallon, because it is cheaper, and you will go through a lot if you use it on a schedule like you should for optimal results. Also this is not going to work as a replacement for a healthy diet and exercise...it is a tool not a miracle. *machine received. the trial is successful. wish future cooperation.thank you. *Second time to order. Thank you for the shipping. Both machines work great. It really worth the money. Order this for my small business. It's amazing. *the item is smaller than i think. its even better. its a pity it doesnt enclose a cream but its ok as i really feel its working. its awesome! Thank you. 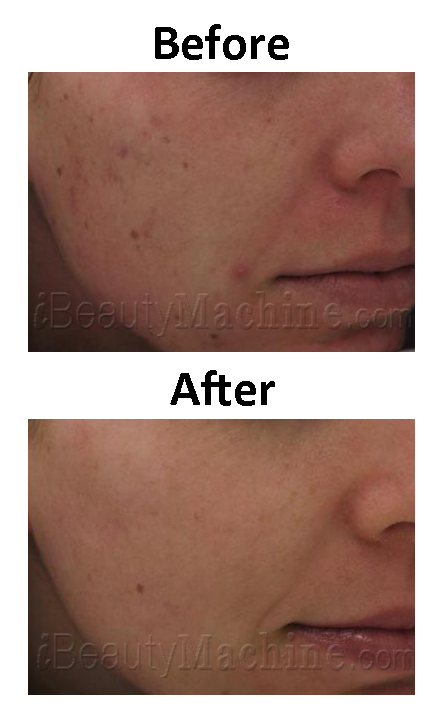 *Get it so fast, very amazing ,you can notice the results from the first session ,im so happy to have this machine,thank u, amazing machine and amazing company ,the shipping procedures are great ,thank u so much ,i advise everyone to buy from this company . 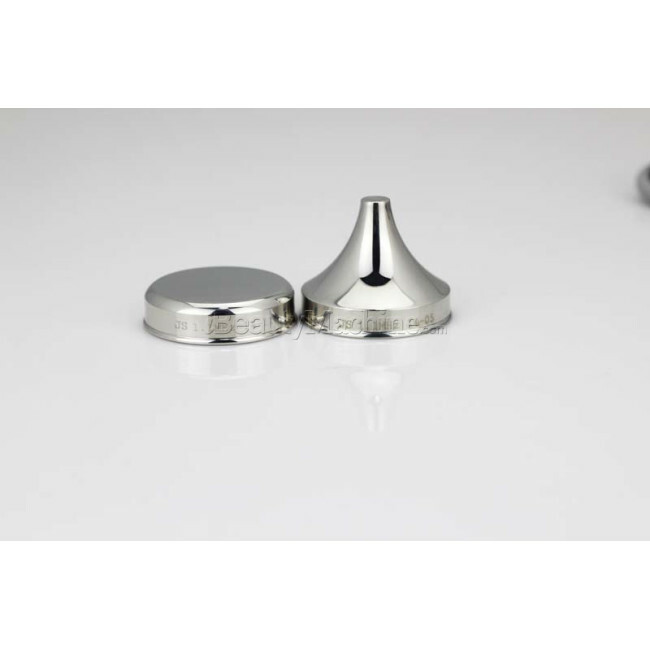 *VERY GOOD PRODUCT, EXCELLENT QUALITY, IS TOTALLY WHAT I ASKED, 100% SATISFIED, THE DELIVERY WAS QUICK AND SAFE ON YOUR ESTIMATED TIME FOR DELIVERY, THANKS FOR THE SERVICE. 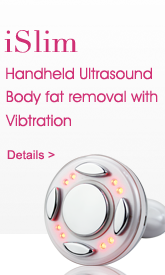 Have used it for about half a month, two times a week, can see a difference on my stomach. will insist to use.